Cancer recovery is an emotionally charged and physically challenging road. Let’s come together this month to connect and explore new ways to have more wellness and balance in our lives. If you’re independent, interested in exploring the intersection between medical, non-medical and alternative therapies for wellness and recovery, and wish to play a greater role in your own care, this event is for you! We will explore and utilize innovative, contemplative practices and dynamic mind-body techniques proven to replenish and enhance your experience. Intended for patients, survivors and caregivers alike, this group is a place for us all of to come together as a community to share stories, laughs, tears and triumphs. 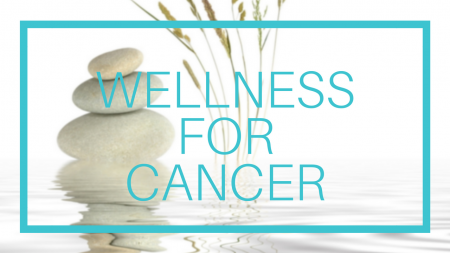 Cancer affects more than just our physical health and therefore healing requires more than only treating the physical cancer. Support of like minded people is not only comforting but health promoting as well. You don’t have to go at it alone. Illness may be a thief, but on this night, we’ll find new ways to enrich ourselves and our relationships. 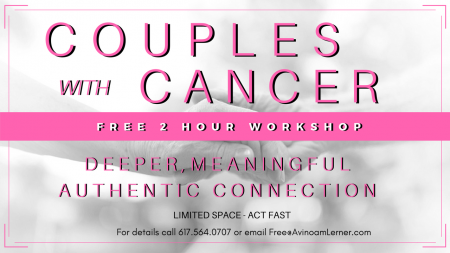 Join us for some fun as we explore the art of creating a deeper more authentic connection with our partners. When was the last time you have allowed yourself to be deeply seen? Or deeply see others? When we’re not feeling our best it’s easy to feel distant and give up on intimacy, which is why we’ll be diving-in to see how honestly and adventurously we can cut to the chase and create a deeper connection, in the moment, with those we love and cherish the most. Arrive prepared to experience new aspects of yourself! Seriously, these events are a safe place to take play a little more outside the box in a way that allows us to discover more of ourselves than we often do in our everyday lives – All in service of creating more exciting, engaging & flourishing relationships while having a great time on an otherwise innocent Saturday night. Whether you’ve just been diagnosed and wish to lessen fear and anxiety, or you are in treatment and wish to find relief from treatment side-effects, I am confident you can benefit from this program. 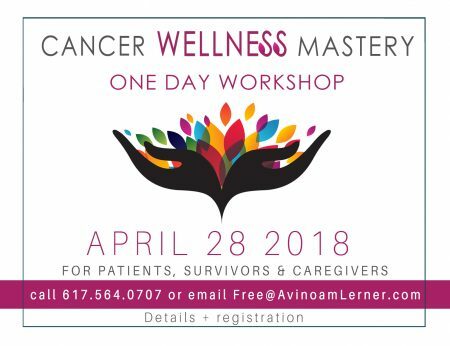 In this one-day Wellness Mastery workshop, we will focus on practical tools and techniques to help you override fear and negativity, find comfort and increase quality of life. embedded in the cancer journey. help support your body’s capacity to heal. DATE: Saturday, April 28, 9AM – 4PM. Where: Watertown Center for Healing Arts 22 Mount Auburn St, Watertown.